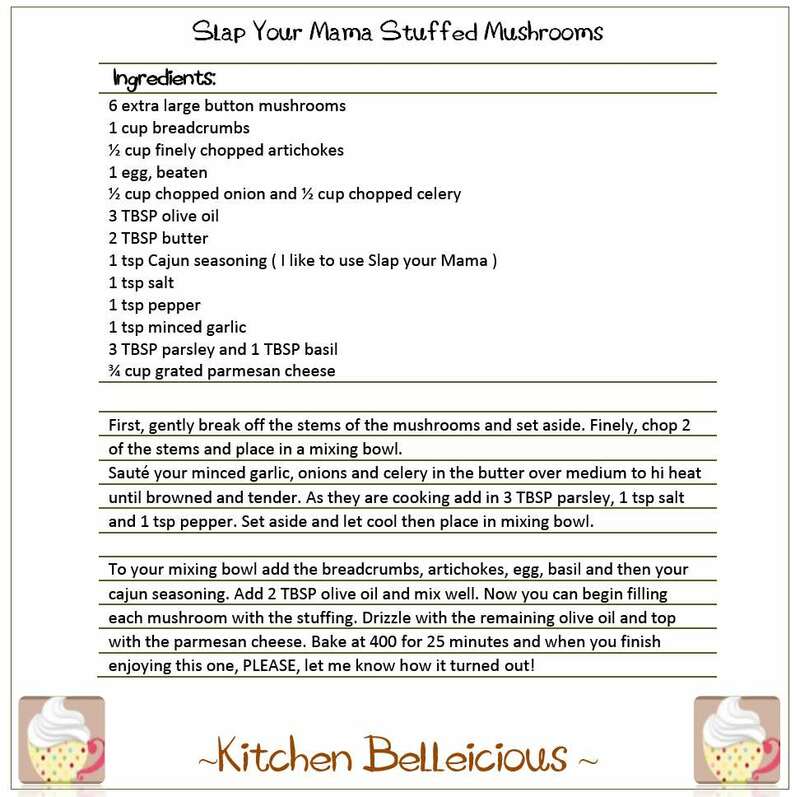 While reading Kitchen Belleicious's blog, I came across the below recipe..
Now if you know me, you know I LOVE me some Mushrooms, so this just moved to #1 on my "list to try" this week... (Libby- are you seeing this) I will be sure to let you know how it goes... But I couldn't wait to share the recipe with you... becuase you guys might want to try it this week as well.. 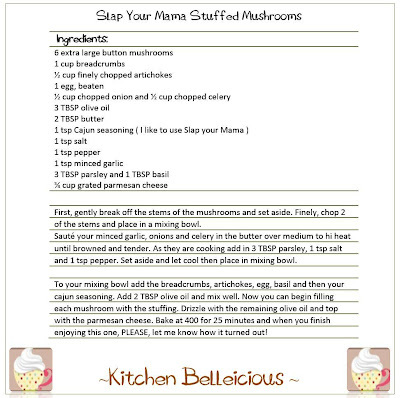 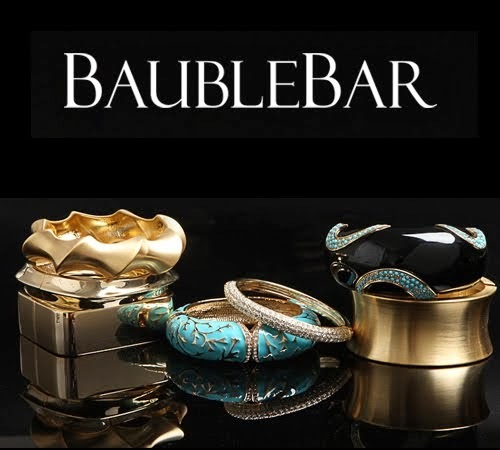 Thanks again to Kitchen Belleicious for always having the absolute best recipes!